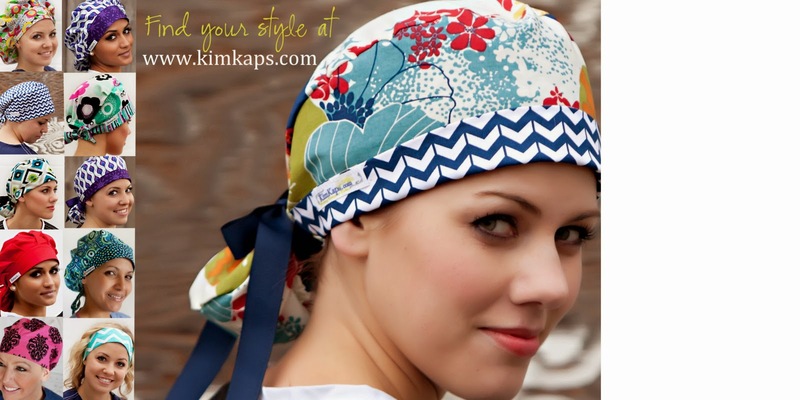 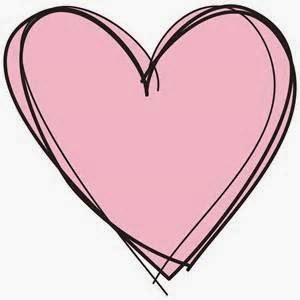 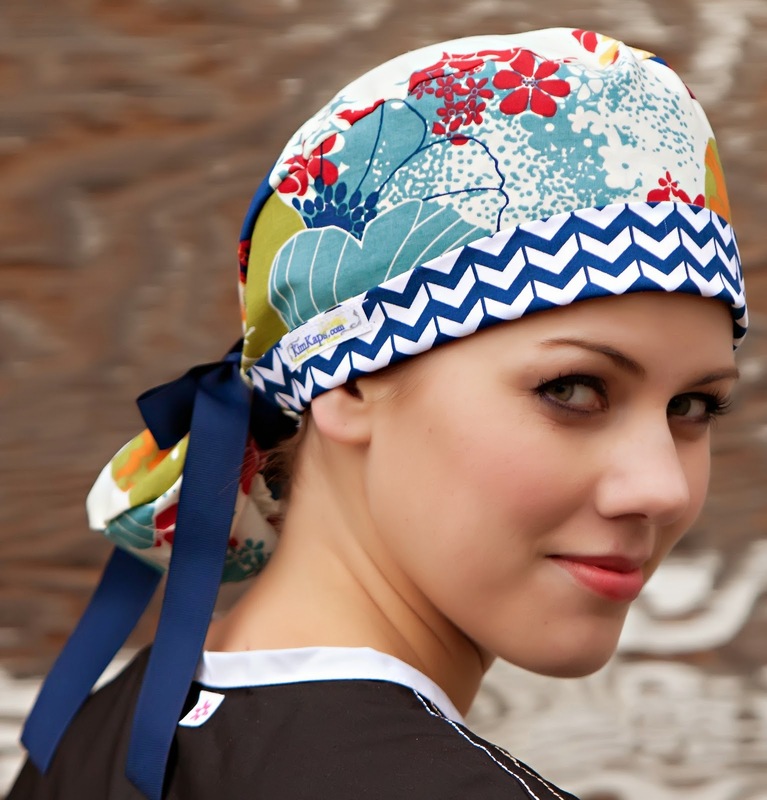 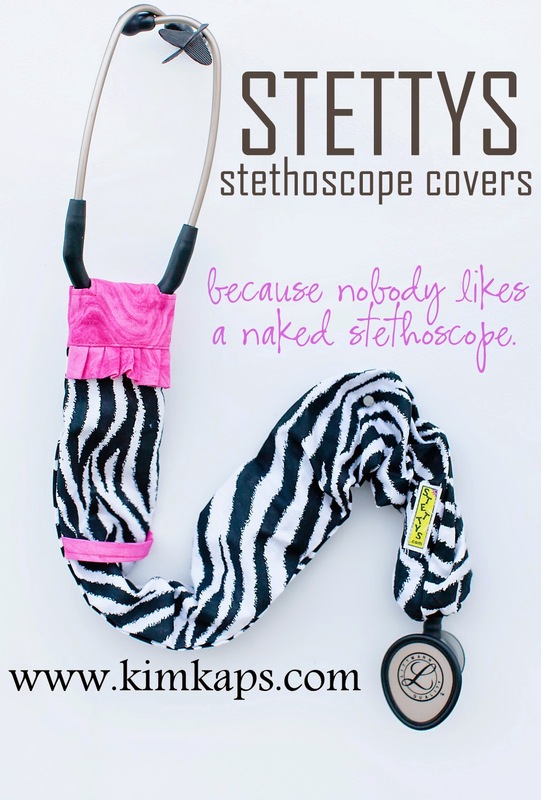 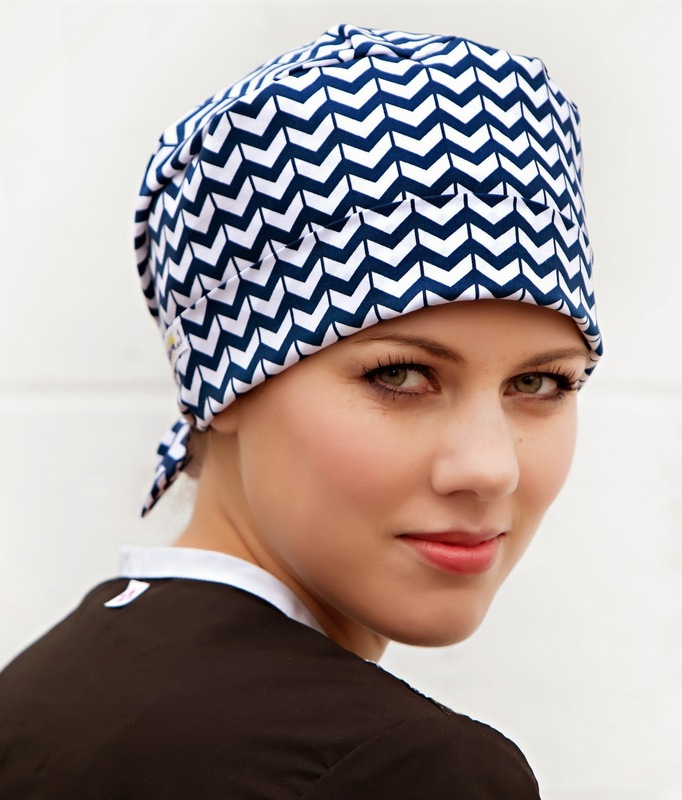 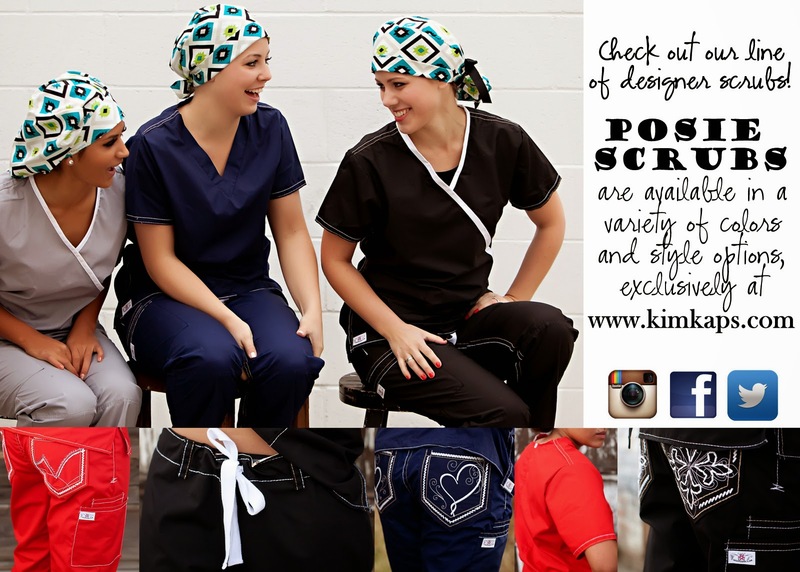 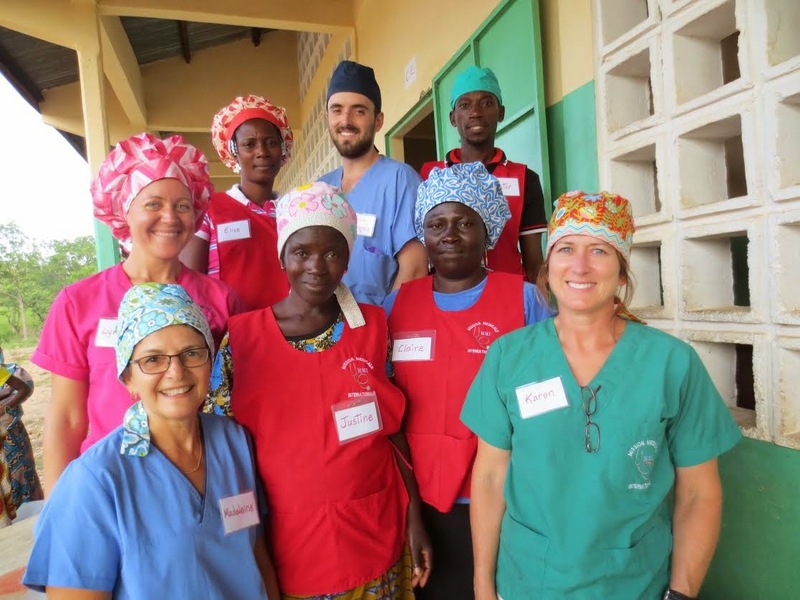 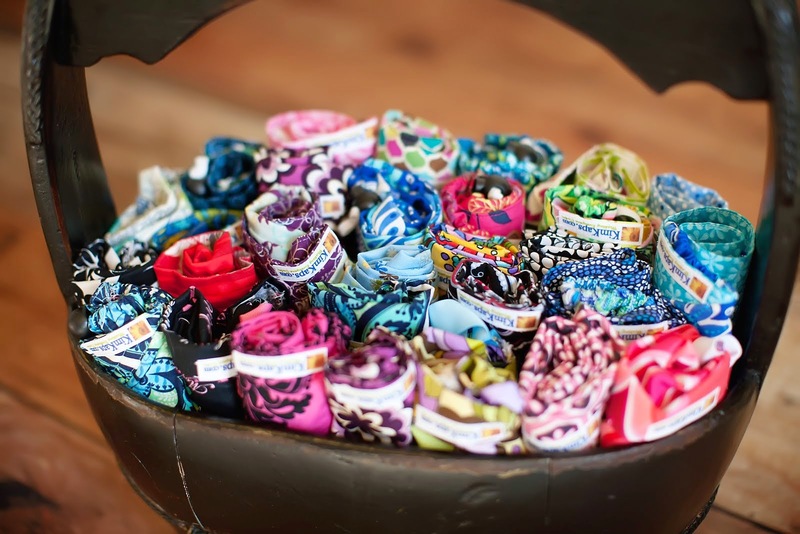 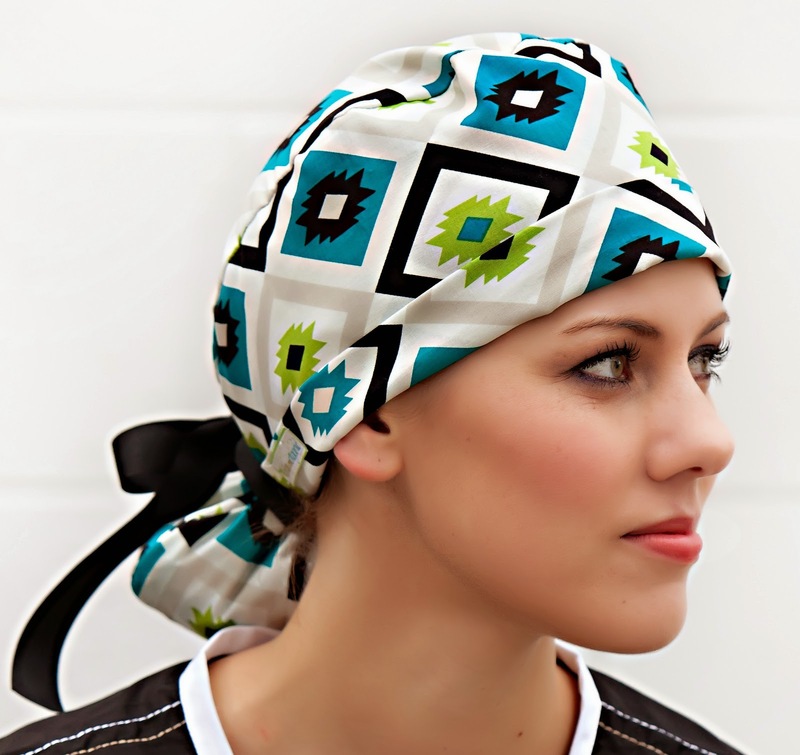 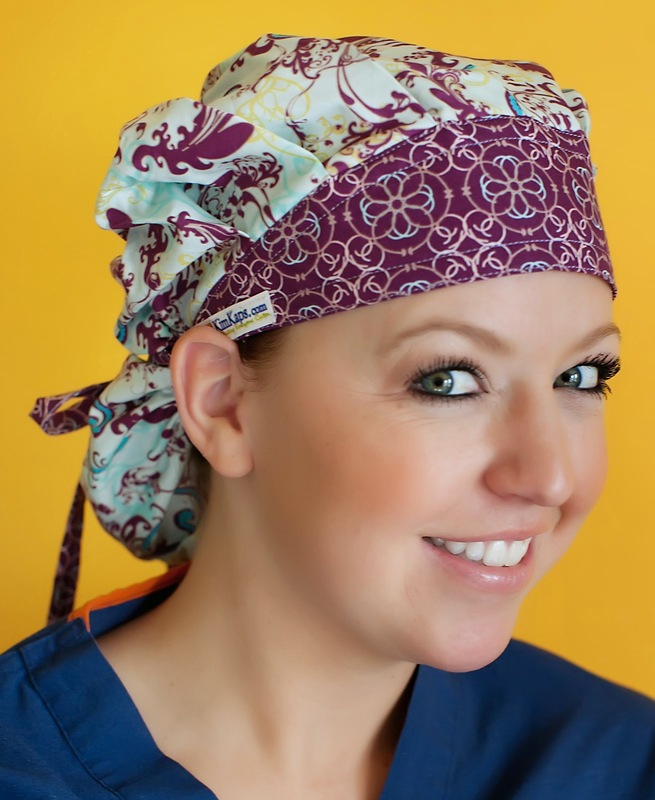 We are proud to be the only scrub hat company to offer styles exclusively in silky, satiny, cotton-free fabric! 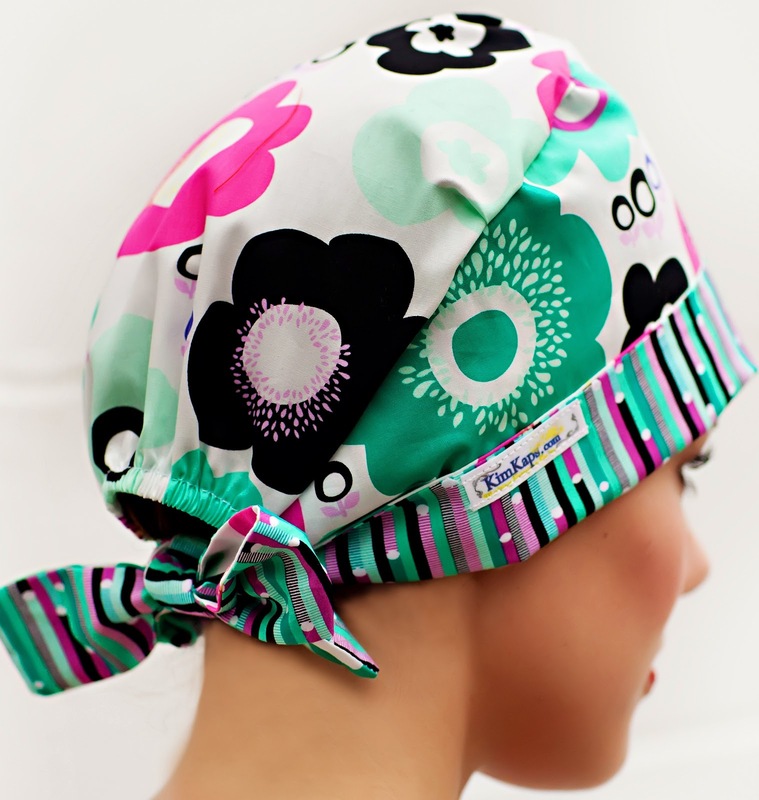 Our Satin Style 8 is the perfect combination of a traditional bouffant cap and our popular style 3. 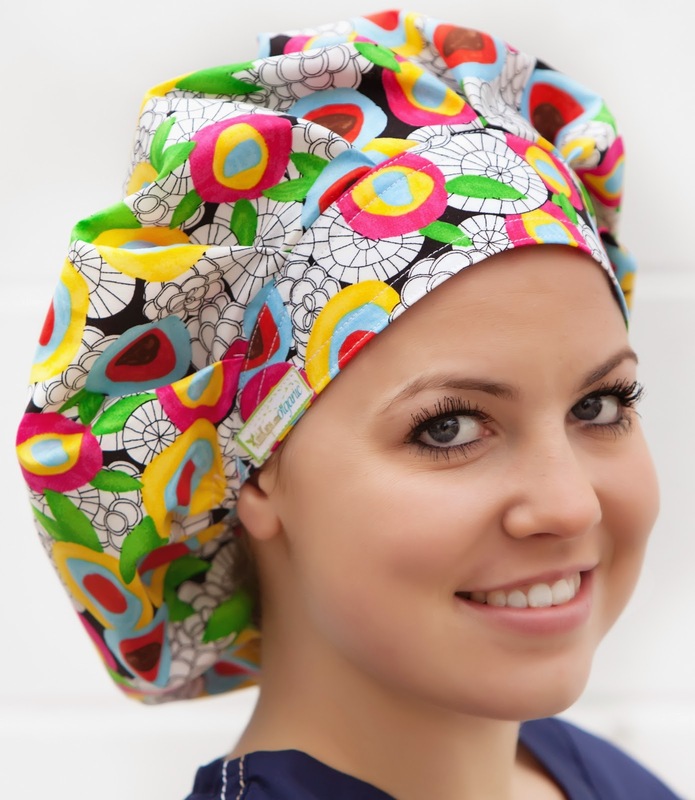 This European-style cap is perfect for those looking for a timeless bouffant, but not quite as full as the classic. 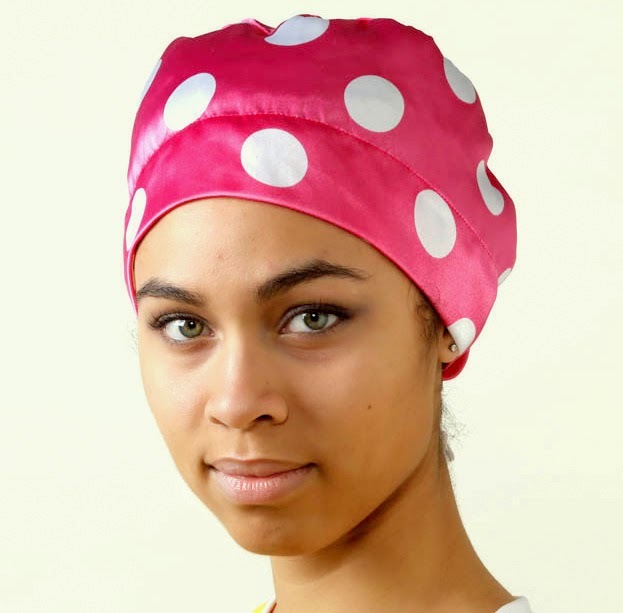 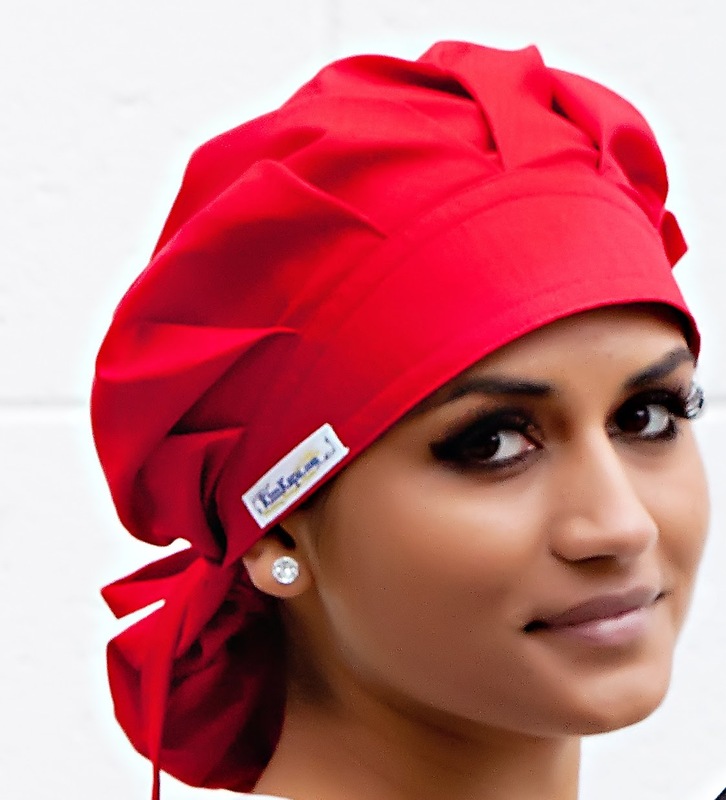 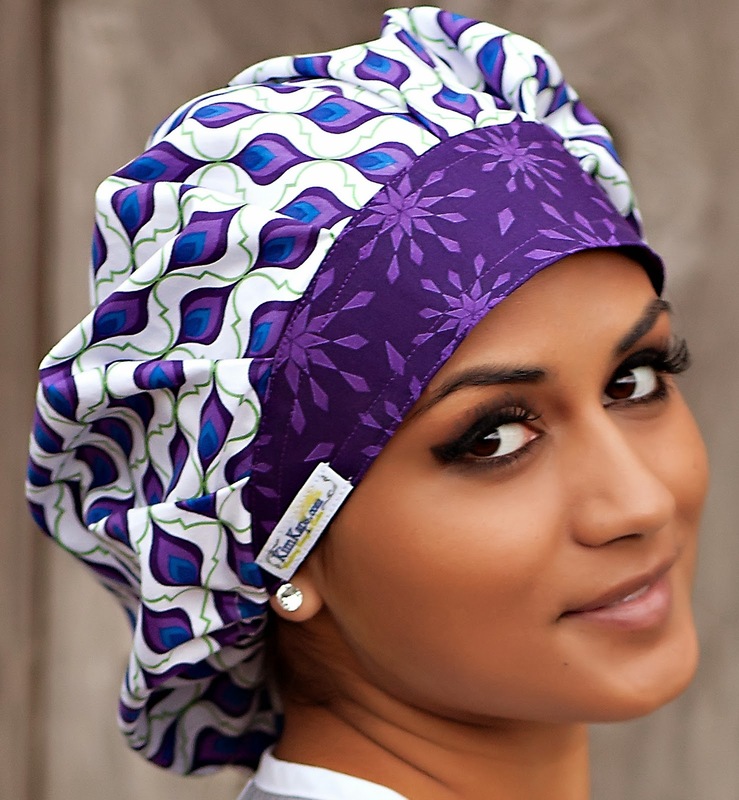 Our customers with natural or very curly hair know that the friction from constant contact with disposable or cotton scrub hats can dry out or even break their hair. 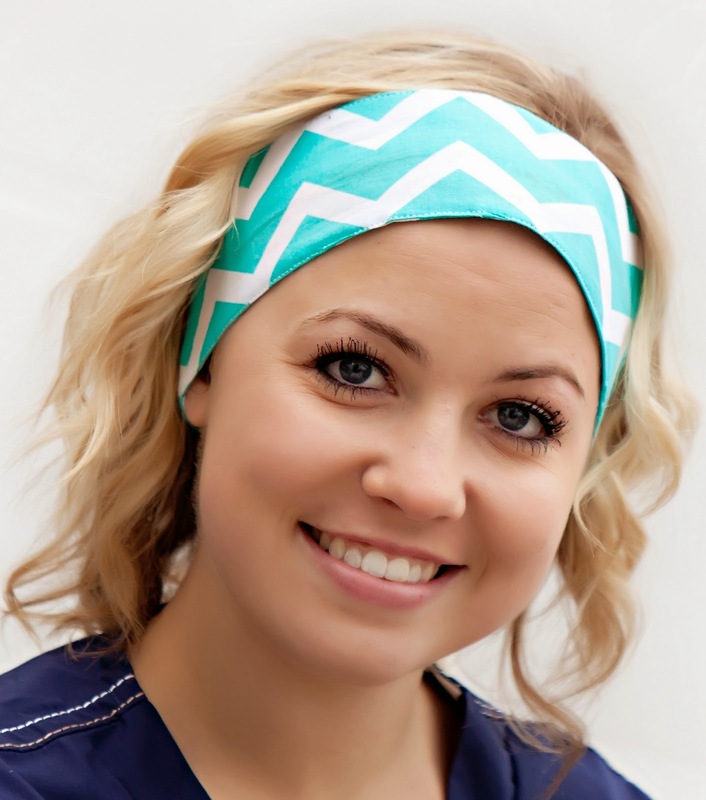 Our lightweight, satiny fabrics glide over curly textures without sacrificing fashion or comfort.